Xperimento En Vivo! 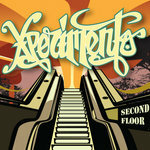 The first Xperimento Live Recording ever! Celebrate the current bands' 5 Year Anniversary. 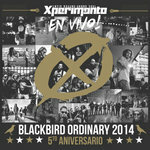 Recorded LIVE at Blackbird Ordinary in Miami, FL. A HUGE THANK YOU to everyone that was involved with the creation of this event! We hope you enjoy the album! This release was hand-crafted with care by Xperimento, Camilo Tumbao & Jonathan Escucha of A Objective & Co. in collaboration with XMI Records. Recorded & Engineered by Andres Sanchez. Mixed & Edited by Daniel Trejo for Purple Kid Productions. Mastered by Felipe Tichauer. 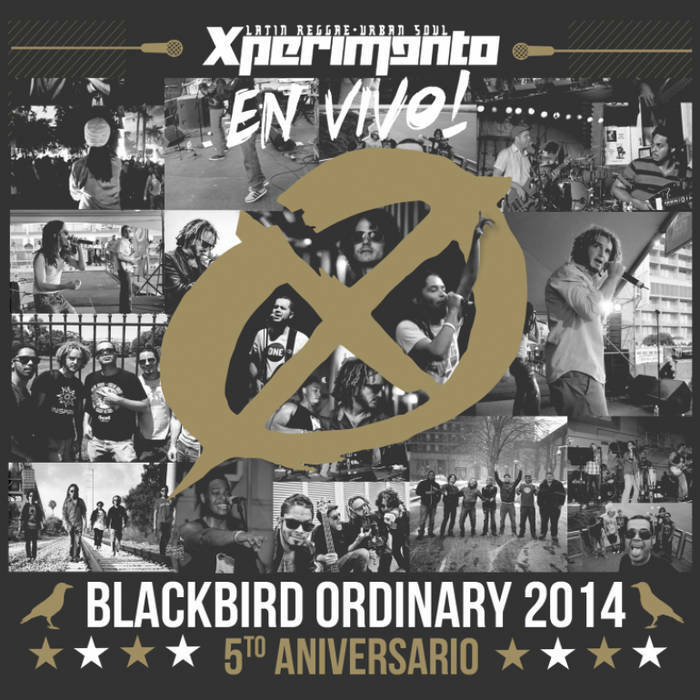 Art Direction & Design by Alex Izaguirre © 2014 Xperimento Music Inc.
Cardboard Jacket. Limited Edition. Artwork By Alex Izaguirre. 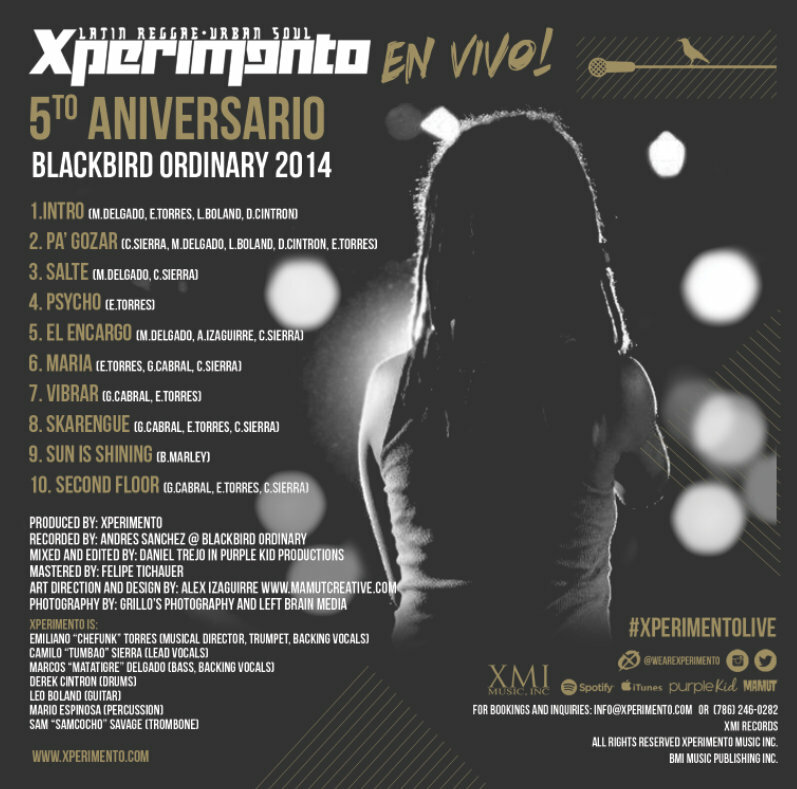 Includes unlimited streaming of Xperimento En Vivo! via the free Bandcamp app, plus high-quality download in MP3, FLAC and more. This release was hand-crafted with care by Xperimento, Camilo Tumbao & Jonathan Escucha of A Objective & Co. in collaboration with XMI Records. Recorded & Engineered by Andres Sanchez. Mixed & Edited by Daniel Trejo for Purple Kid Productions. Mastered by Felipe Tichauer. 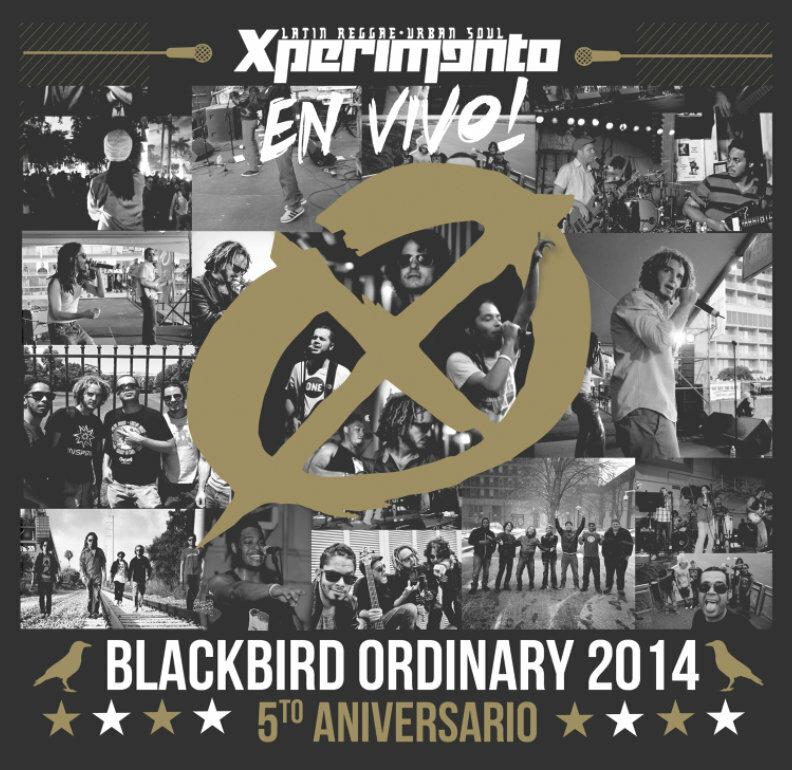 Art Direction & Design by Alex Izaguirre © 2014 Xperimento Music Inc.
mira su cuerpo no puede paraaaa!!! No puede para! Desde Israel pa Santo Domingo, Borinquen y Colombia! Centro America! Pa mi gente de Europa! Xperimento trae el temporal! Pa Borinquen! Juega! Xperimento! Giddy up, giddy up let's ride! Ey this ya lil home boi Tumbao knawmsayin? Oh lawd Xperimento gon rah-ah-ah with A.T. Oohwee! I grab my girl, said "Baby let's go"
She said "Where we goin papi?" I said "The Second Floor"
(Girl) "Now what's up there?" "Haaa oh you gon see!" (Girl) "Aay"
The whole after party, straight up VIP! Giddy up, giddy up let's ride! I see all around, beer from Mexico. Listenin to the new merengue-electro sound yo! Tu sabe que en Miami si hay rumba! We're gonna party like its 3004, Aaaooo pero fasho!